Postfix will be the base of our mail server. But we reach our goal for this step. So we will move on to the next part, which is to make this mail server accessible to POP and IMAP clients via SASL authentication. b OK [READ-WRITE] Select completed (0.000 + 0.000 secs). b OK Logout completed (0.000 + 0.000 secs). 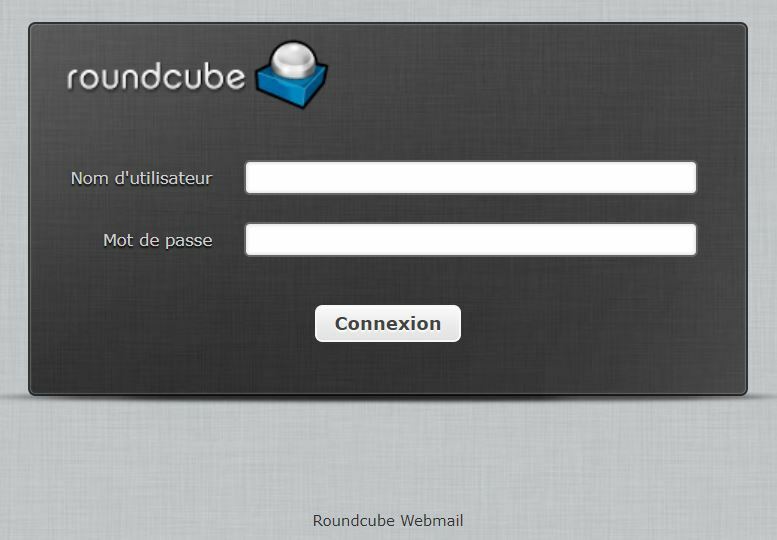 The big advantage of Roundcube compared to other webmails is that it’s available directly in the Debian and therefore Raspbian repositories. 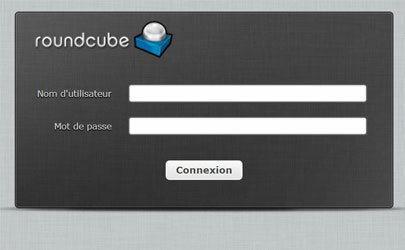 Normally you shouldn’t need to change something unless Roundcube is not accessible at all. 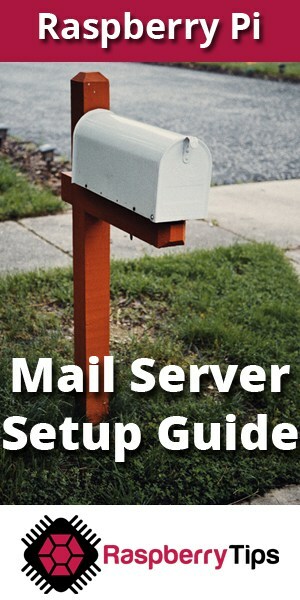 I wonder if you could post tutorial how to “SET UP A MAIL SERVER ON YOUR RASPBERRY PI” at home (using regular home internet cable service) which it behind CGNAT. Is it possible to use some sort of Ngrok. Serveo service ?.. or maybe in combination of Ngrok/Serveo service + Mailgun/mailjet ?… I’m a teacher at a high school at Semarang City Indonesia, I have many of my students asking me about this and i couldn’t find any. First of all, thank you very much. After several attempts to create a mail server on my RP3, it is finally a success thanks to you. This tutorial is clear, easy and efficient. – on my internet access, port 25 is blocked. I used dnsexit to solve the issue and reroute mails to my 8001 port. I edited master.cf file consequently and it works just fine. – after I created and edited the sudo nano /etc/postfix/helo_access file, I had to launch the command : postmap /etc/postfix/helo_access. This created a helo_access.db file so I edited main.cf consequently. great tutorial but i keep getting a “Relay access denied” error when i try to send emails to my roundcube address from windows mail. Is there a way to totally remove – files and all – both? I removed both using remove –auto-remove but when I reinstalled mariadb, I found that the database mysql and its users etc _stayed_ undeleted. Did you try “apt-get –purge remove PACKAGE” ? …yes, in the end I did. Now I got up to Apache up, but it only shows the raw php code, not the login screen. This install stopped in the middle. I rerun the above entry, but Apache and php were _not_ installed – only when I installed them one by one. So I think apache has to be configured for roudcube manually but I dont know where…. Is there a way to edit /etc/dbconfig-common/roundcube.conf for a root password afterwards? does not install apache and php, or not all of them: if it did, sudo apt apache2 and sudo apt php would tell “nothing to do, all up to date’ — but they _do_ the full install instead. Then of course apache starts no problem but it either is dissociated from Roundcube or just displays the php code.